i love a bow detail. a simple clip in the hair or 3d element on a shoe can change how you feel in a look. 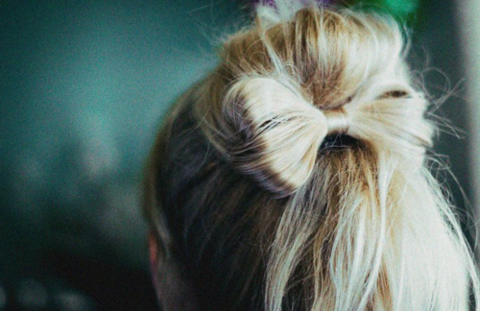 on days when you’re feeling simply feminine, or even a little sweet, throw in a bow. it will make your whole look just a touch softer.